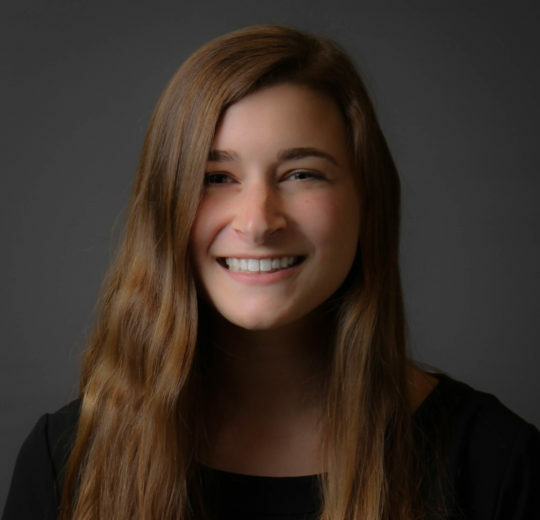 Mollie is a Data Analyst on Turnaround for Children’s Organizational Learning and Impact (OLI) team, where she works on data analysis and visualization to support the organization’s work and assists with data collection. Mollie joined Turnaround in 2017 as a Research and Analytics Assistant on the OLI team. Prior to joining Turnaround, Mollie was a Student Advisory Board member for Colby Cares About Kids, where she helped train and orient college students to serve as mentors to children in Waterville, Maine. She was also a research assistant at Colby College’s Emotion and Mood Lab, where she studied depression, stress and social belonging in young adults. Mollie holds a B.A. in psychology from Colby College. “Catcher in the Rye” – I found protagonist Holden Caulfield’s manner of looking at the world in such a raw and honest way refreshing and it changed how I look at the world around me. The ability to evaluate programs rigorously by studying data. I want to determine what truly makes a difference and what will lead to a lasting and positive impact.